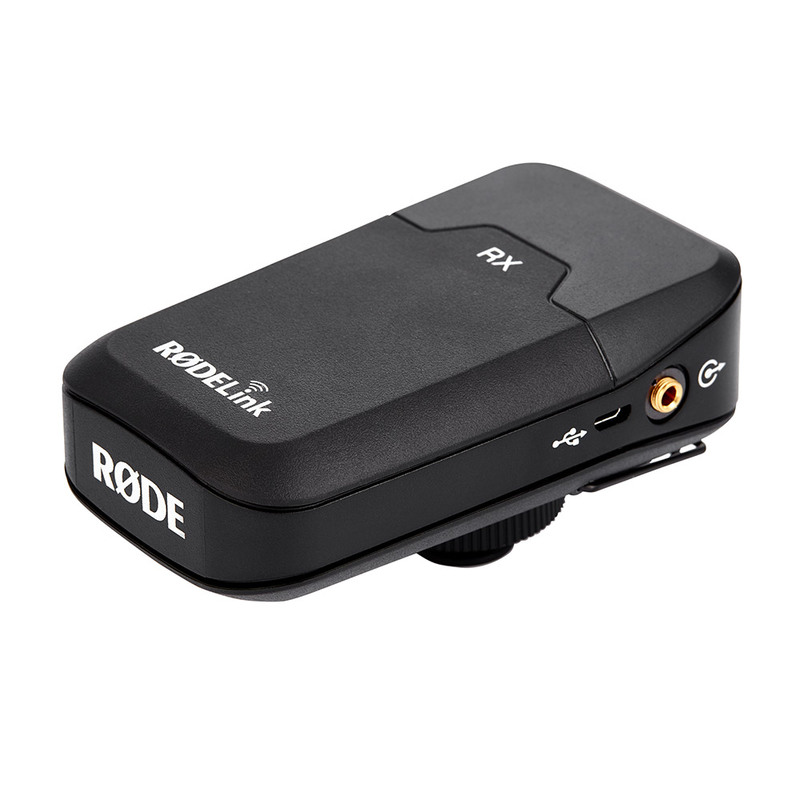 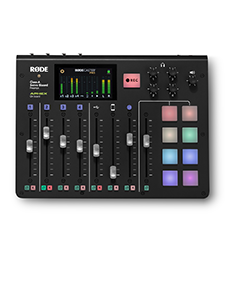 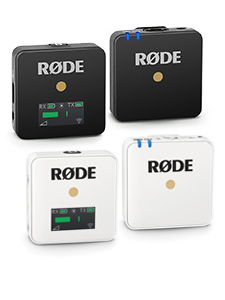 The RX-CAM is a camera-mounted wireless receiver for the RØDELink digital wireless system. 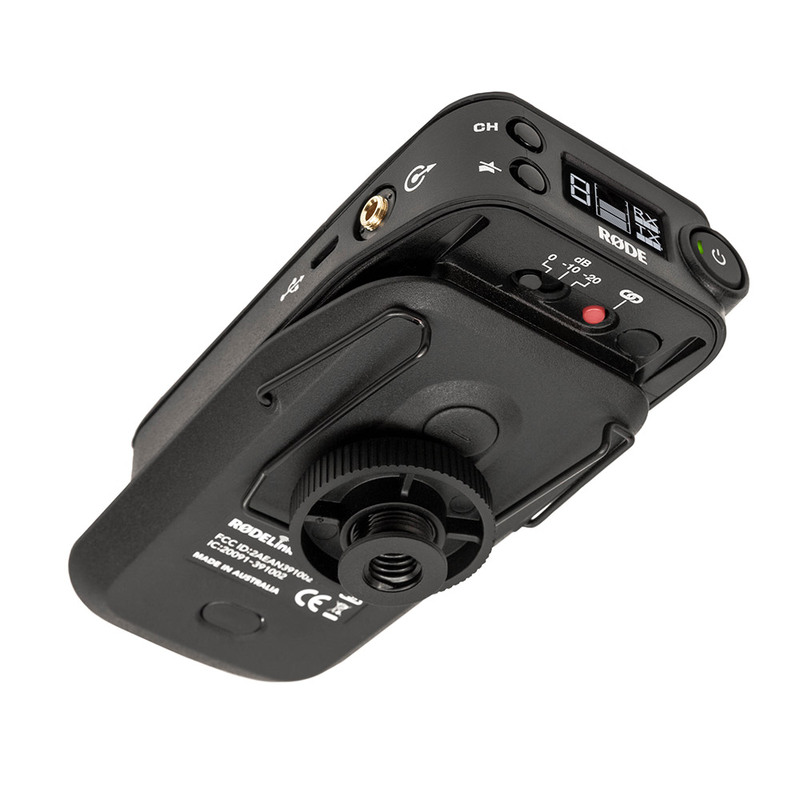 It features an OLED display with information on level, battery status (receiver and transmitter), mute and channel selection. 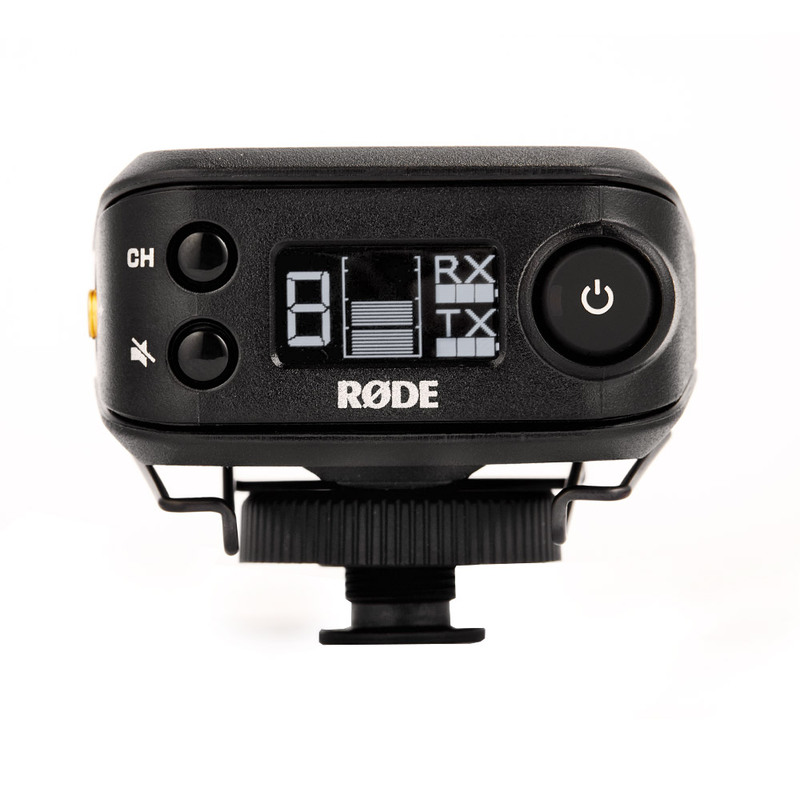 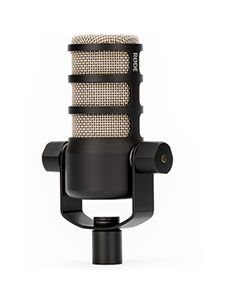 The unit can be mounted on a standard camera shoe mount, 3/8" thread or belt-clip, and for added versatility the shoe mount can be located in one of two positions.